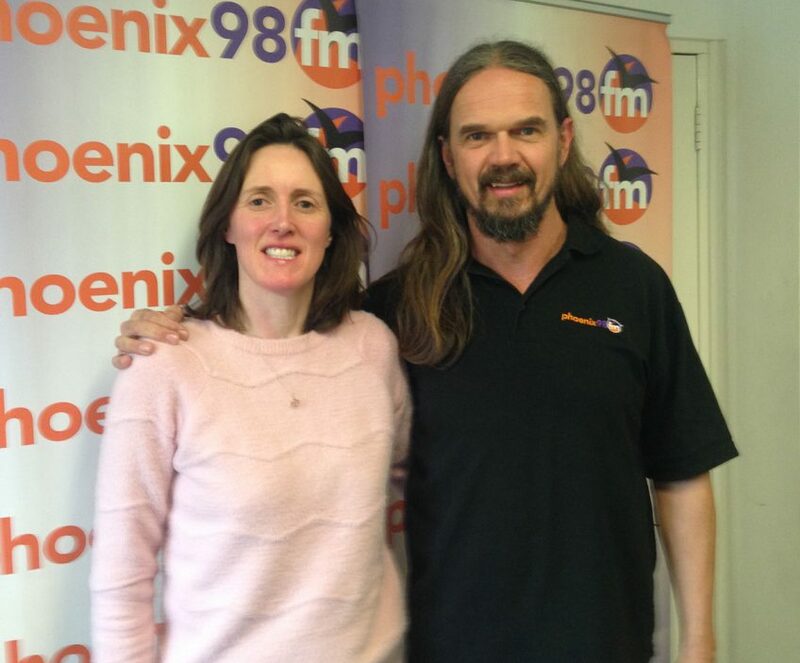 The latest episode of the Mental Health Matters podcast on Phoenix FM, featuring conversations with Ken Hermes and Louise Simpson. Ken Hermes had to deal with grief and trauma from an early age when his father committed suicide when Ken was only 15. Ken talked to me about his process of eventually processing his grief. Ken now use his newly found job as a barber to help save lives and get more men to open up and talk about their personal issues. The latest figures show that suicide is still the single biggest killer of men under the age of 45 in the UK. British barber Tom Chapman set up the Lions Barber Collective mental health awareness and suicide prevention charity back in 2016. Their aim is to turn barbershops into safe spaces for men using the opportunity of a regular haircut to start conversations about mental health. The group is having an enormous impact with men who traditional mental health services can struggle to reach. 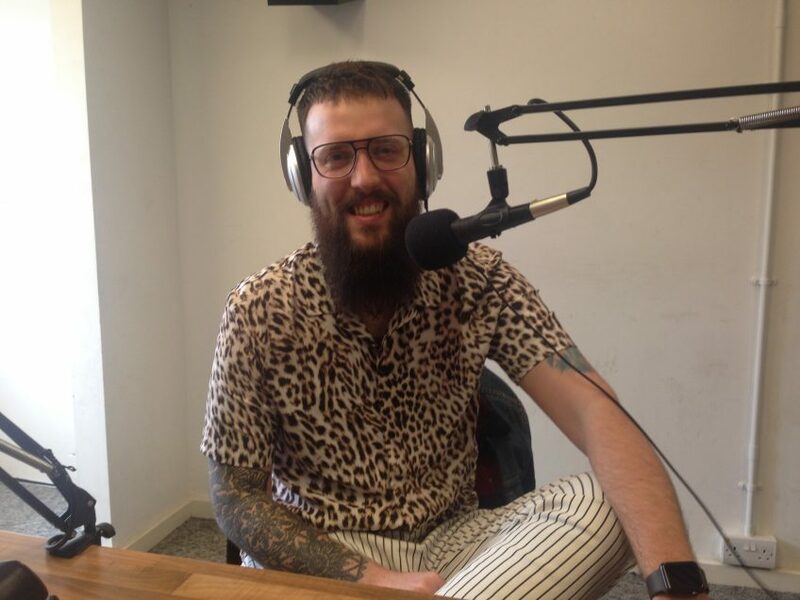 Tom organises a professionally run training programme, which is teaching barbers to ‘recognise, talk, listen and advise’ clients and works with the Samaritans charity – signposting the services they offer to clients in need. Previous research suggests that barbers are in a very unique position to help men in their battle with depression. 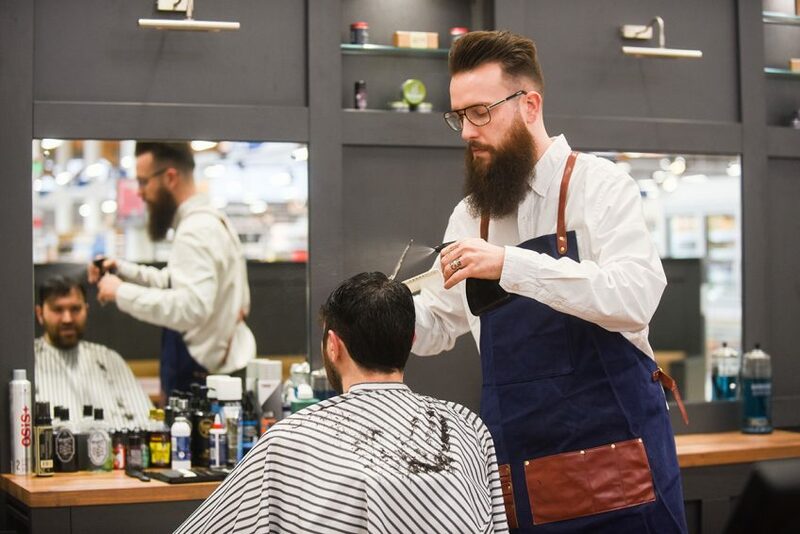 A survey commissioned by the Lions Barber Collective and The Bluebeards Revenge male grooming brand revealed that more than half of the men in Britain now feel more comfortable discussing sensitive mental health issues such as depression with their barbers/hairdressers than their doctors. Ken recently met Prince William at an opening of their latest salon in Paddington, London. William discussed Men’s mental health projects with Ken and acknowledged that suicide is the most acute form of grief. Also in this episode of Mental Health Matters I recorded an interview with Professional Organiser, Declutter and Life Coach Louise Simpson. We spoke about the issues people have with clutter, some of the extreme cases, how she asses and treats each client differently and steps we can all take to improve our relationship with our material goods. We talked about how Louise would wish two words were no longer used in the English language- Should and Perfection and why. And how she is often the only person that some clients speak to about the real problems they face- another theme that comes up in the podcast a lot. As part of Spring Clearing Week, she is offering discounts off the first session and she offers a free 15 minute phone/video call for all clients to discuss their requirements so that you can see if she can help further.